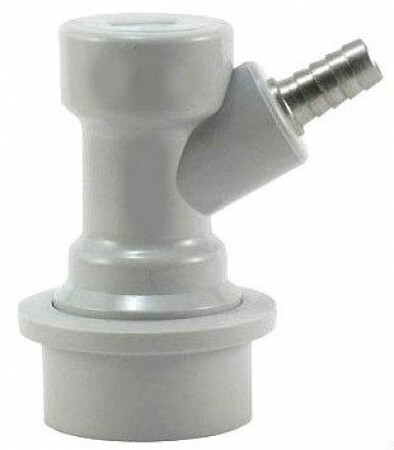 These high quality plastic disconnects are the most common homebrewer piece of equipment to attach to ball lock kegs. Our Premium Ball Locks are designed with the highest tolerances and quality control standards. The barbs are made from stainless steel not nicle coated brass like some of the other cheaper disconnects you might see on the market. These disconnects have a great finish and work perfectly.